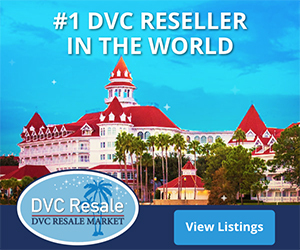 Boardwalk Villas (BWV) and Beach Club Villas (BCV) are two resorts that are often compared. This is most likely due to the fact that these are the only two resorts where you can walk to both Epcot and DHS, and they both share a similar-looking theme and decor. Some people would say choosing one resort over the other would be a toss-up due to the many similarities. 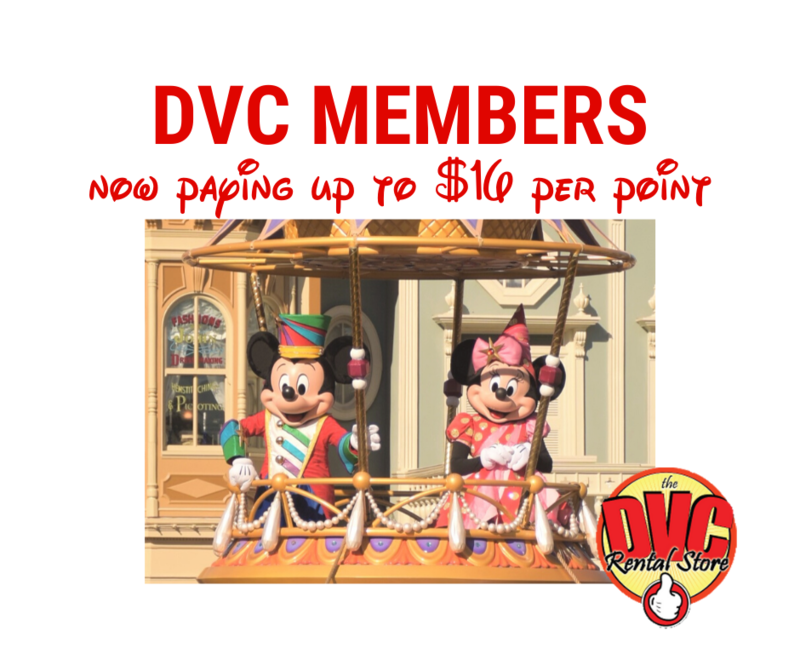 However, there are still some significant differences between these two DVC resorts, as summarized below.